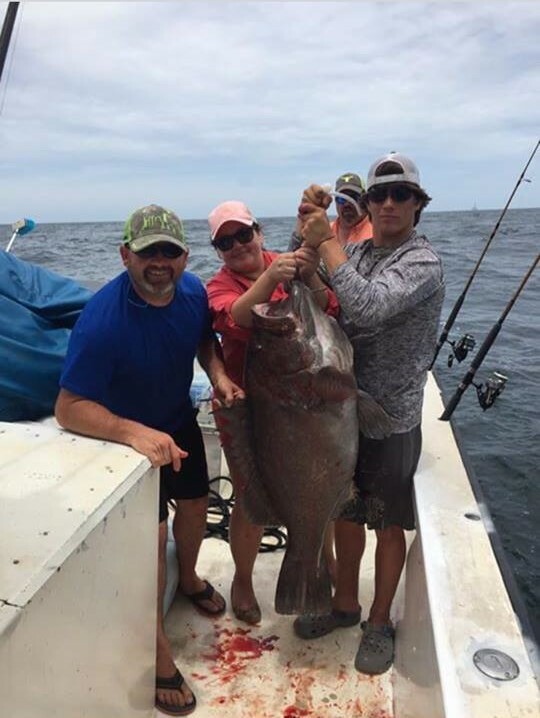 "A lancetfish looks like something straight from a horror movie..."
Offshore fishing in Louisiana is our passion and we want to bring that passion into your fishing experience. 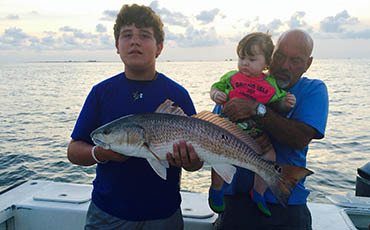 Make it an all out vacation or a fun fishing trip for your friends and family! 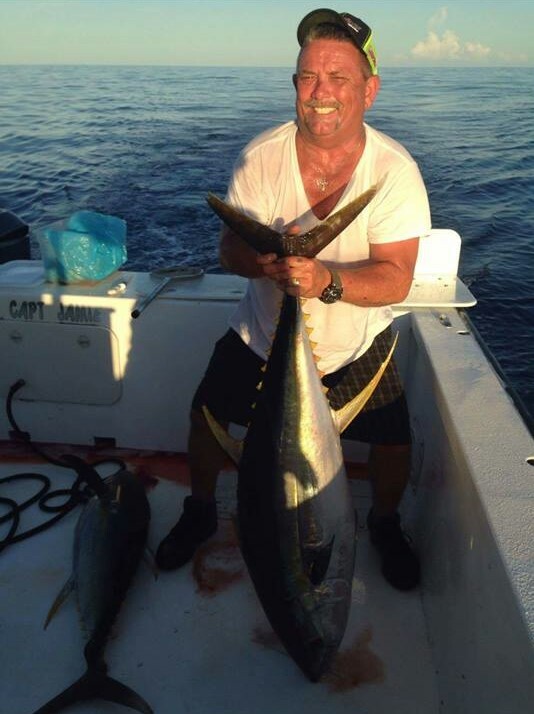 Check out photos from our tuna fishing charters and other offshore fishing trips along one of the best offshore fishing boats, our custom-built Catamaran! 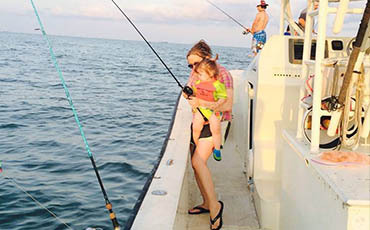 Look through Grand Isle Fishing Report and see what's currently happening with guided trips near you and fishing in LA! 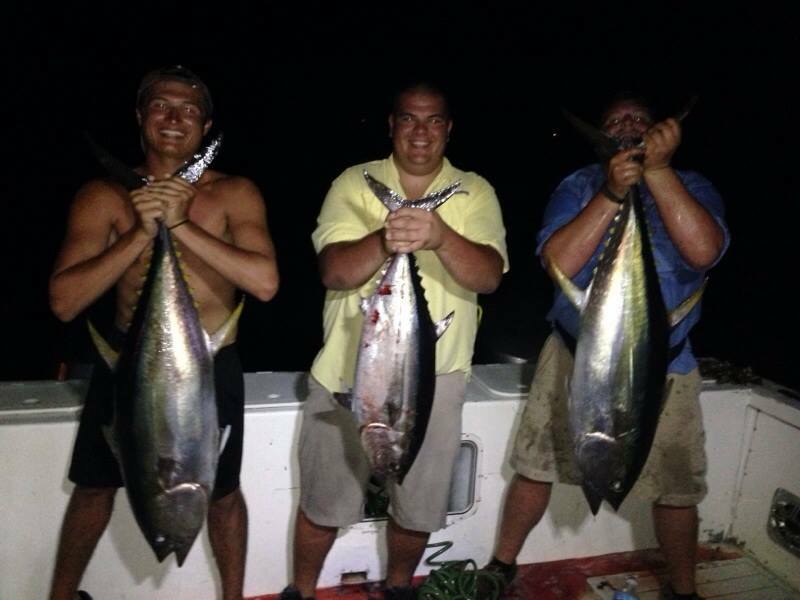 Overnight tuna fishing? 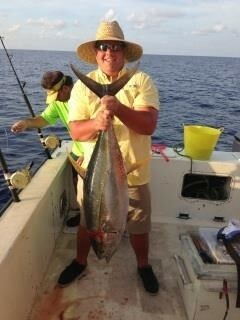 Wahoo Fishing? 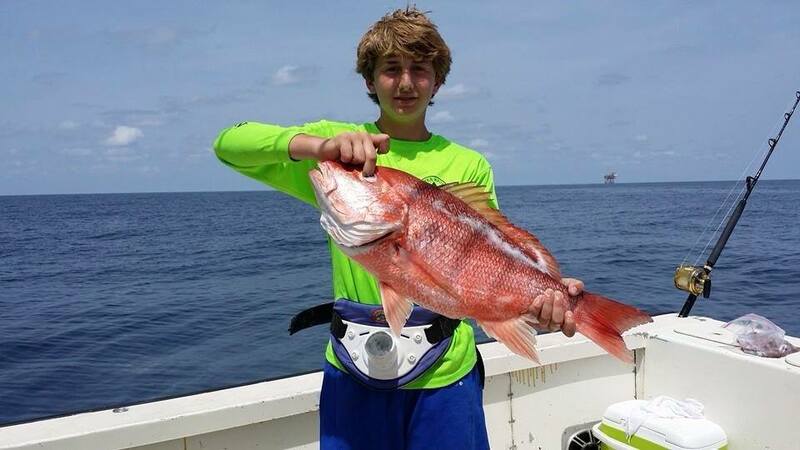 Red Snapper Fishing? 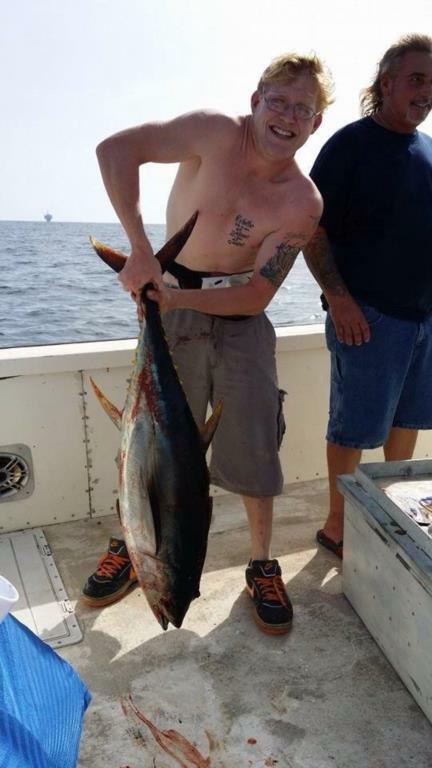 Yellowfin Tuna Fishing? 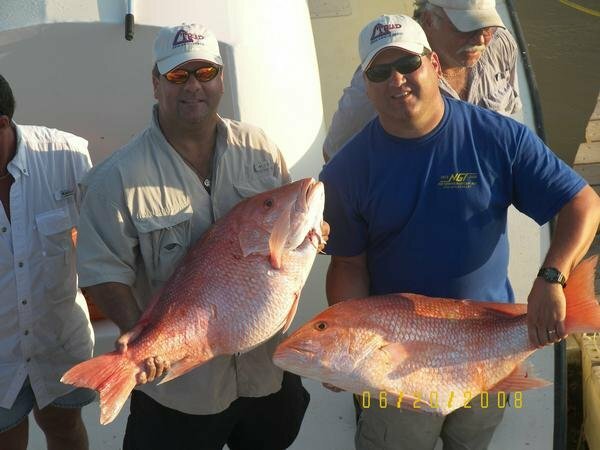 We bring you the best Louisiana Fishing Charters and experience! 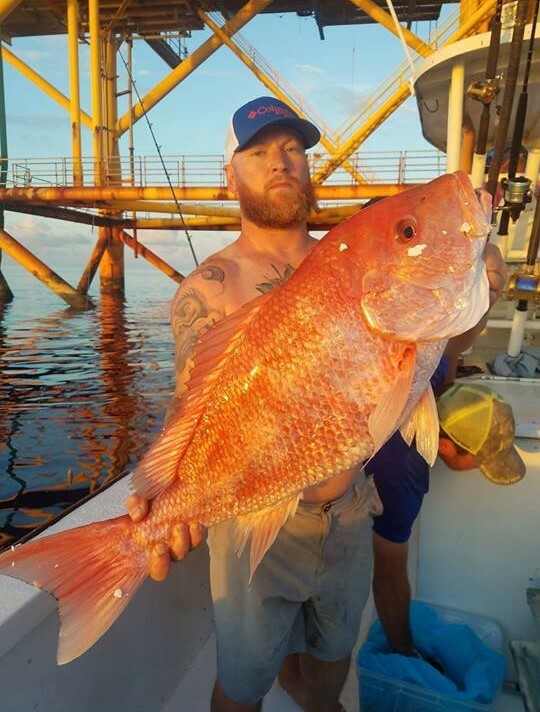 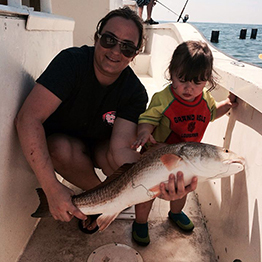 Learn about the Louisiana fishing charters we bring you and the awesome offshore fishing experience we give! 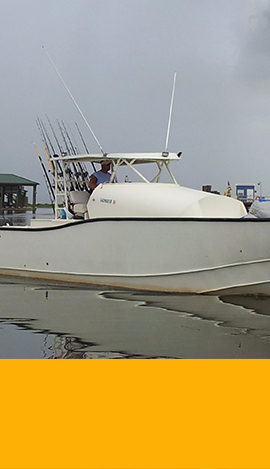 Our boat is one of the best offshore fishing boats out there! 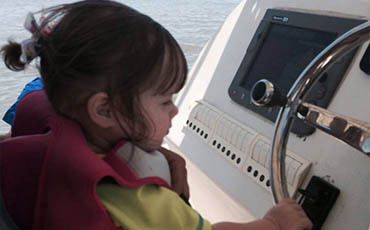 It is a cutom-built 41ft Catamaran. 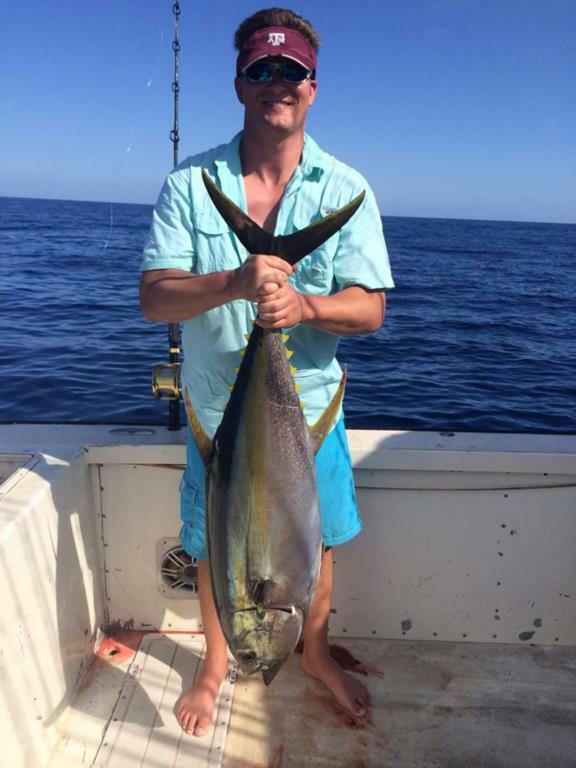 Very fast and extremely dry and stable. 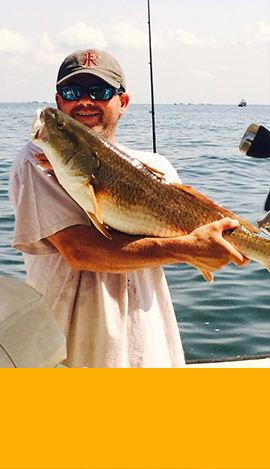 Perfect for a big crew of friends and family! 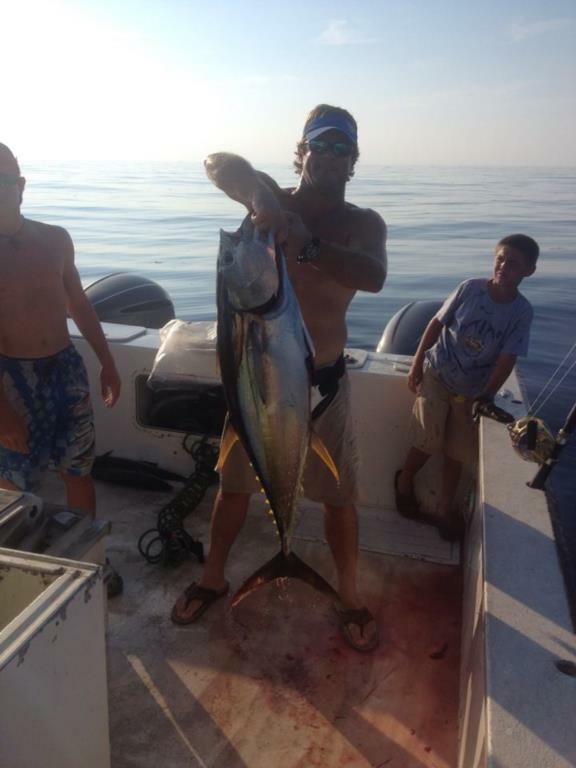 Tuna fishing charters is one of the best charter fishing trip there is! 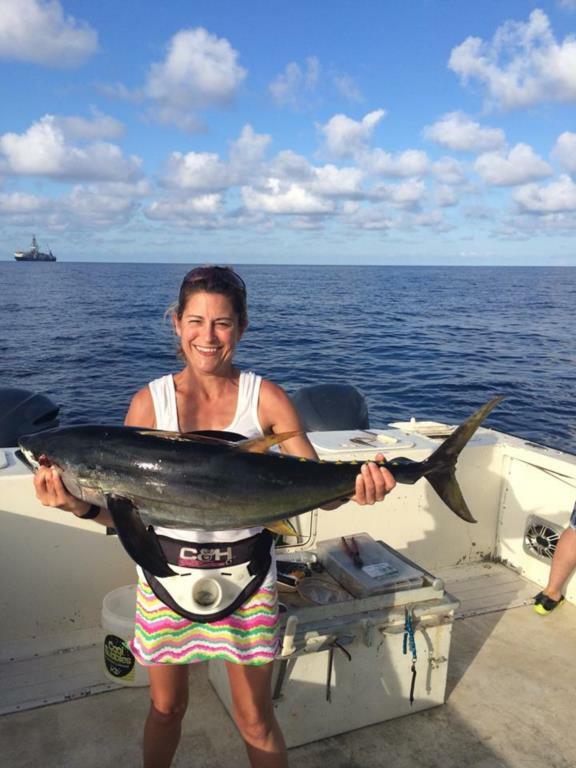 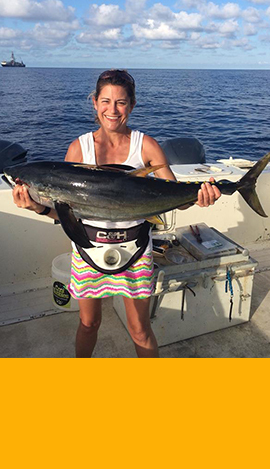 Bring your friends and family for Yellowfin Tuna Fishing, Red Snapper Fishing and Wahoo Fishing! 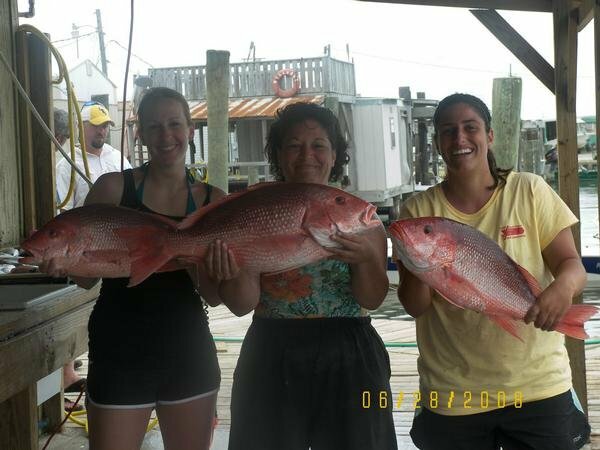 We're just a short drive from Grand Isle, Louisiana and Elmer’s Island! 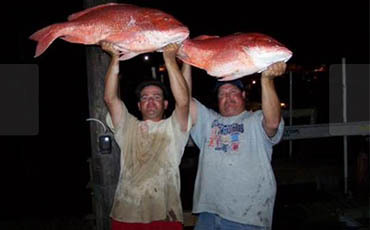 There are many hotels in Grand Isle LA. 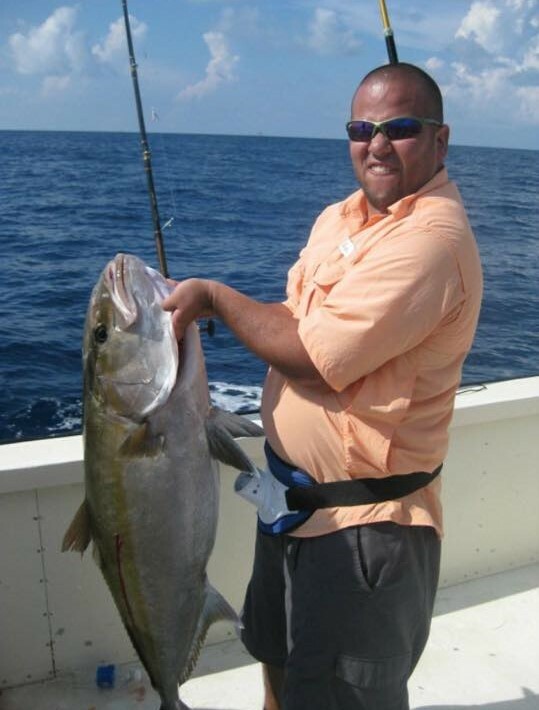 Also in the area you'll find restaurants, bars, motels, the beach and more! 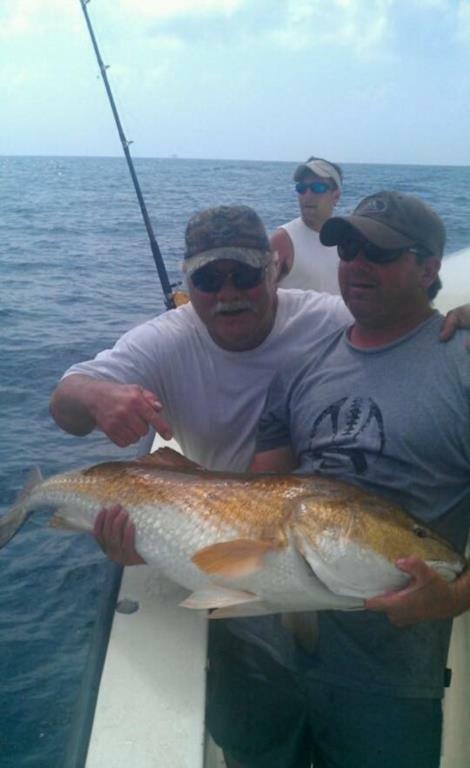 We've been fishing in the Gulf of Mexico for the better part of 20 years. 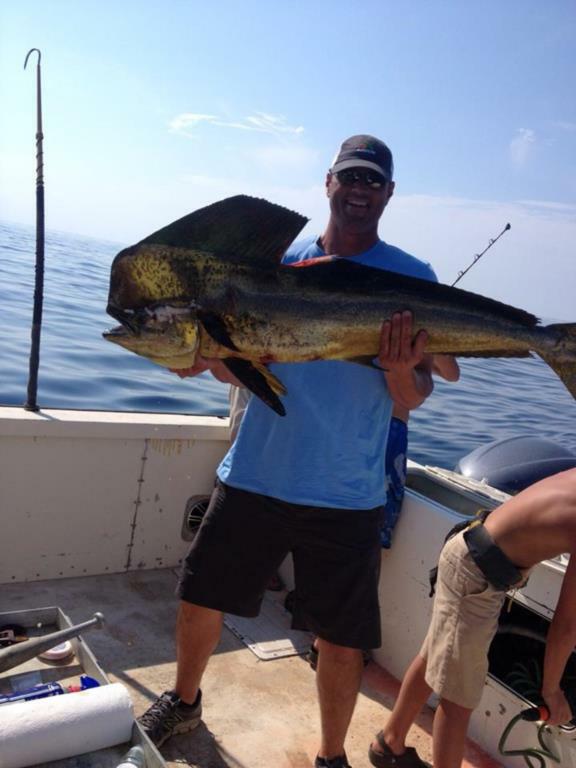 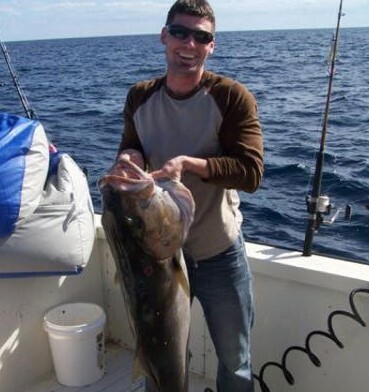 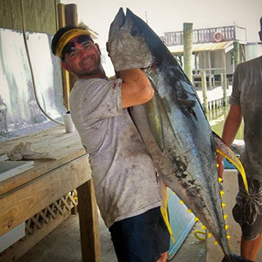 Bringing the best Louisiana fishing charters, tuna fishing charters and offshore fishing is our greatest passion! 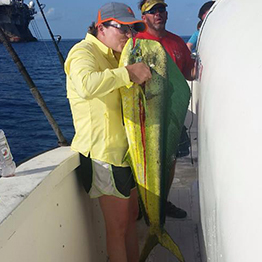 READY TO BOOK YOUR NEXT OFFSHORE FISHING TRIP? 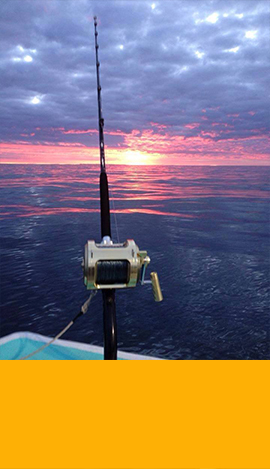 Get in touch with us and we'll help you set it up! 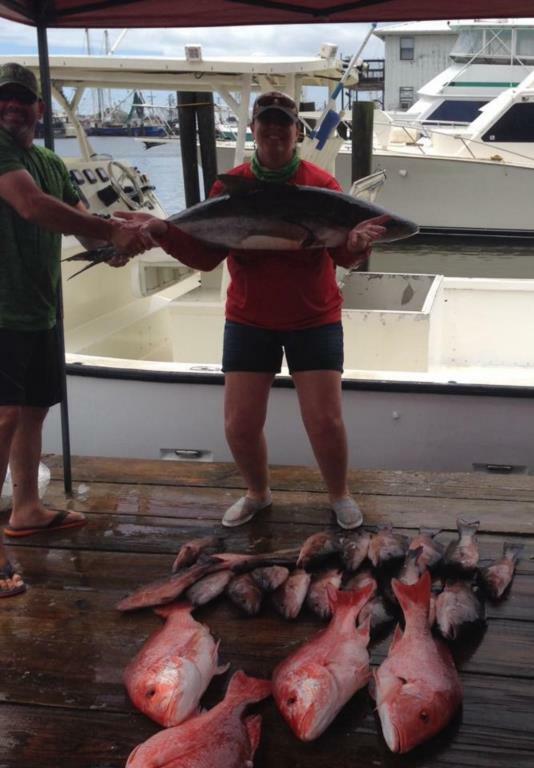 Check out all the Offshore Fishing trips, The Tuna Fishing Charters, Deep Sea Fishing Charters, Grand Isle Fishing Charters, Red Snapper Fishing, Wahoo Fishing and Deep Sea Fishing Gulf of Mexico our clients went!